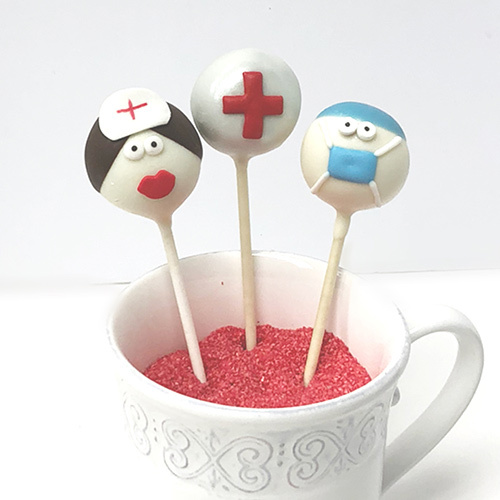 The perfect Rx for any ailment, these cakepops are sure to give a smile. 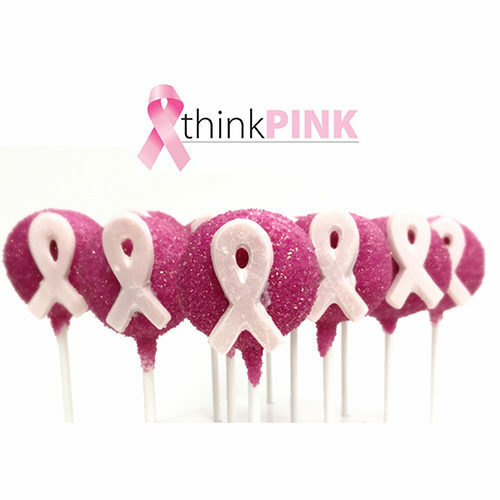 Perfectly portioned, Lisa’s Cakepops are made from scratch and feature our Signature Decadent Chocolate Cake with a moist truffle-like texture generously double dipped in premium chocolate— each a hand dipped work of art. 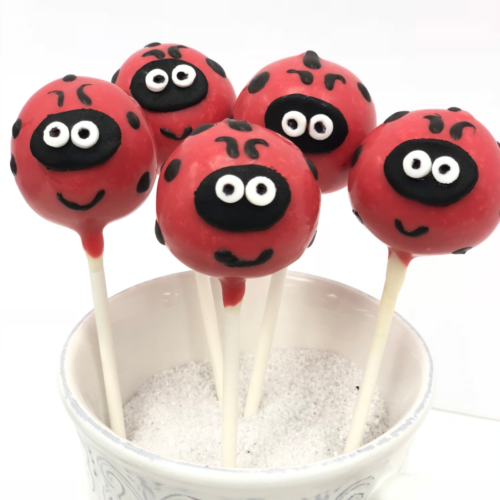 Lisa’s Cakepops Collections are sold in sets of 6 and 12 and include an even quantity of each design. 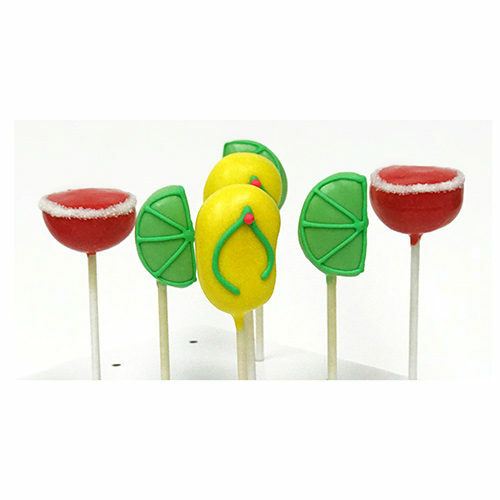 Cakepop weight averages 1.5 oz each.